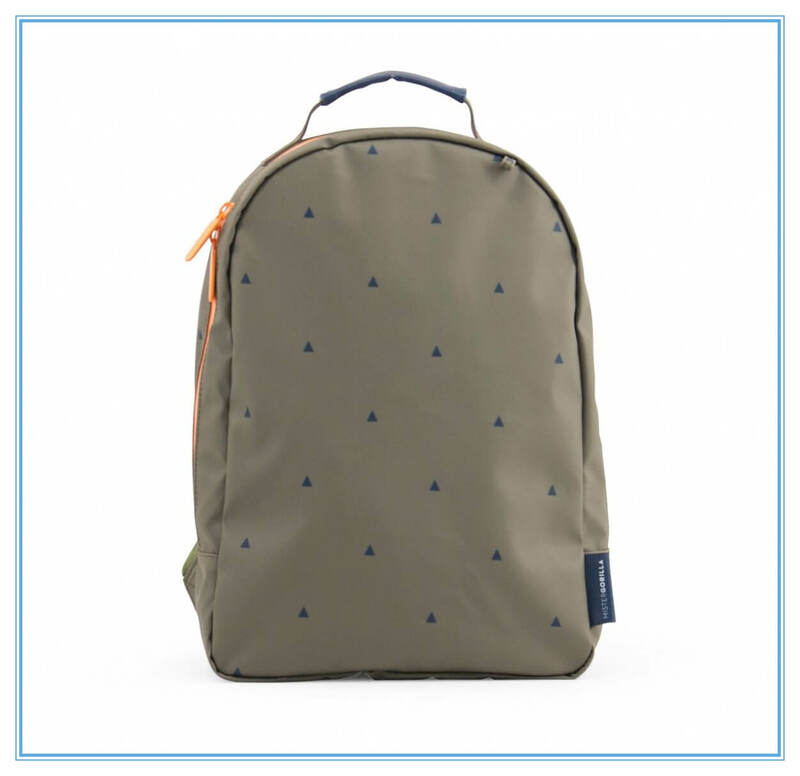 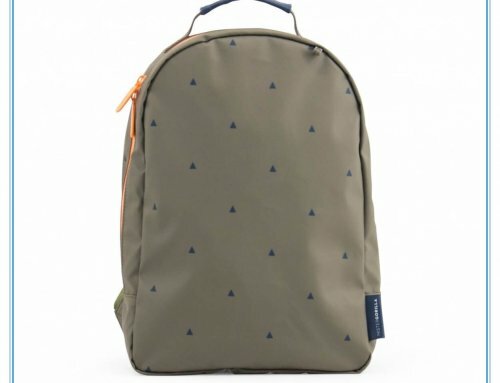 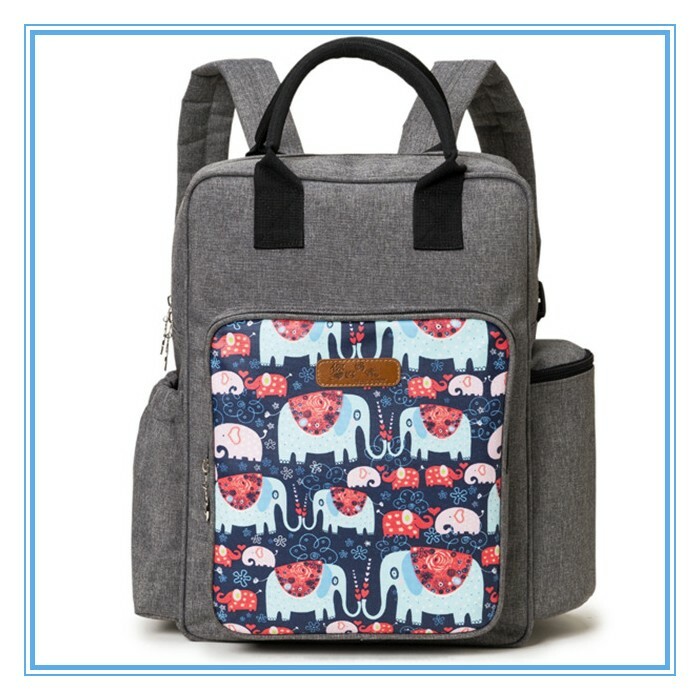 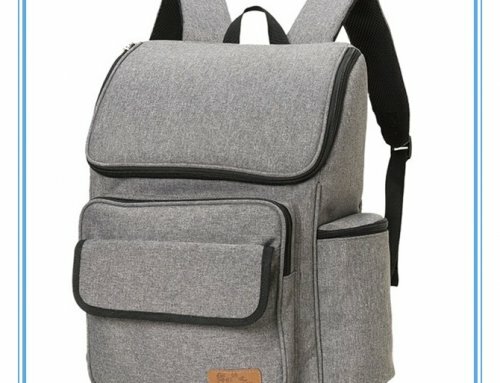 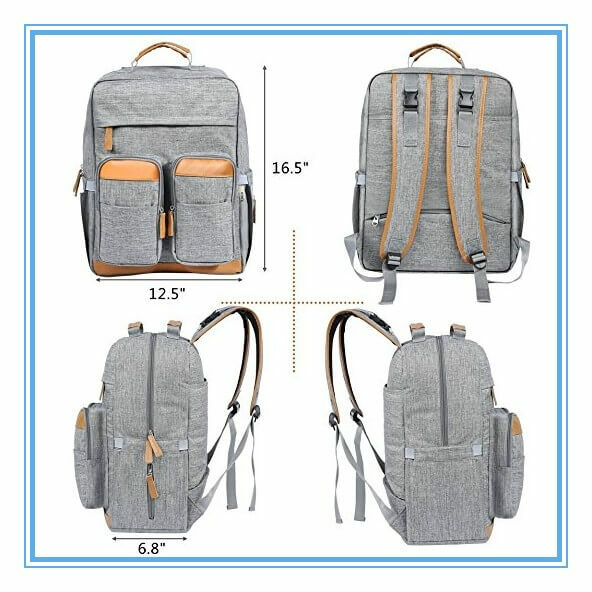 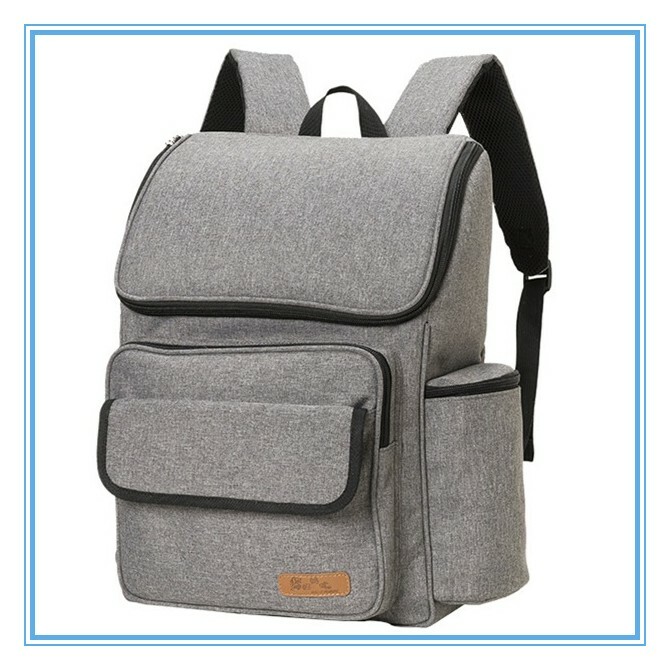 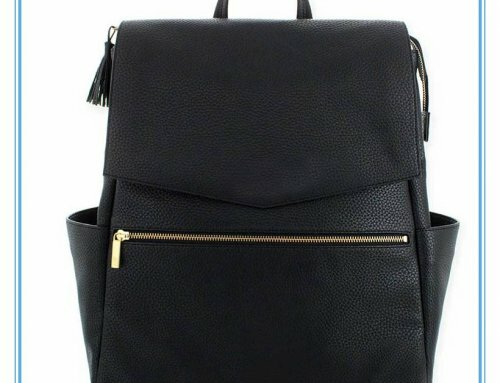 The diaper backpack can be used as diaper backpack, shoulder bag, handbag, Travelling Backpack and even school bags. 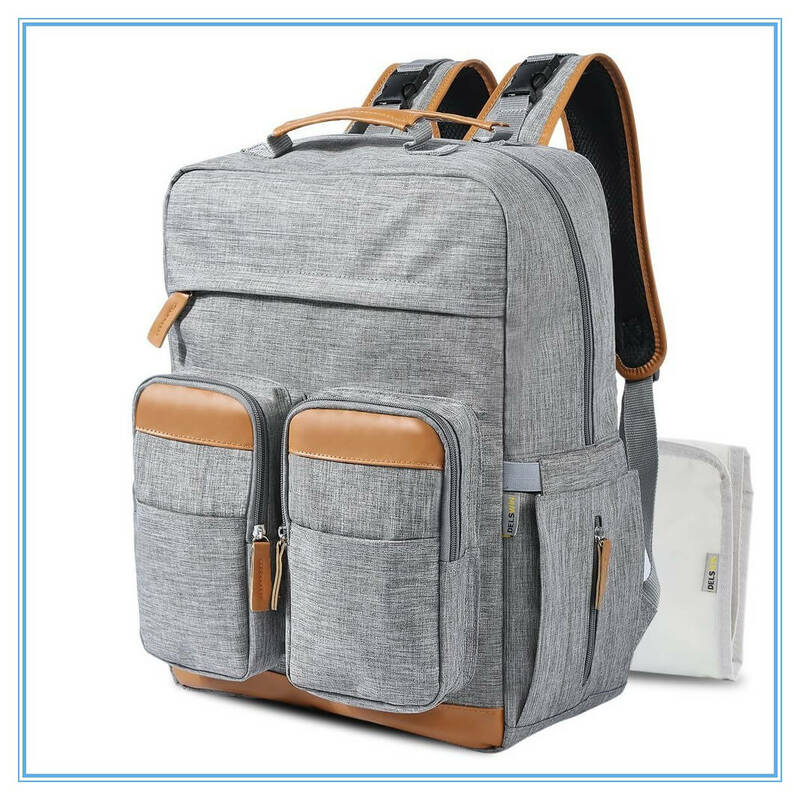 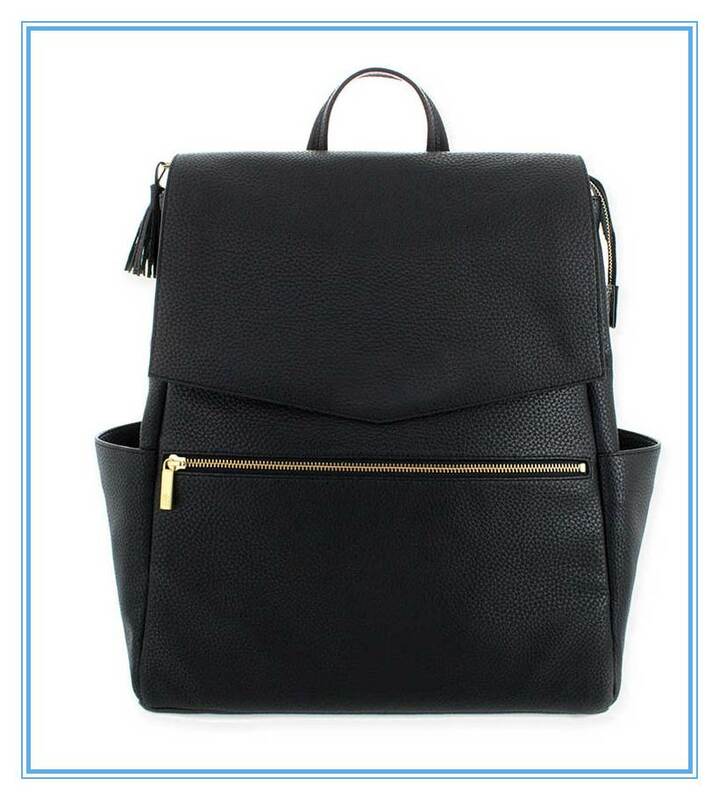 It is very elegant and suitable for any occasion like shopping, overnight getaways, day trips and hiking with kids. 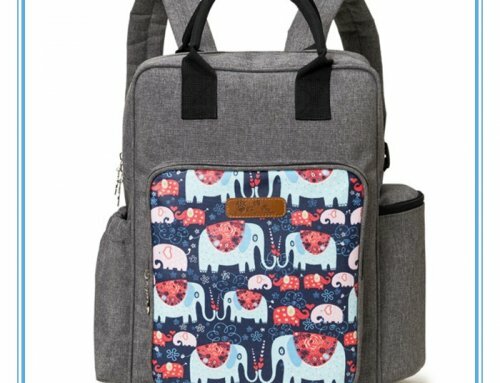 all baby care essentials tidily using 16 pockets(large main compartment,15 different separate pockets).